In the latest episode of The Full Contact Podcast Daniel Negreanu breaks down all the action from the WSOP Final Table and why coaching may be a bad thing for some of the November Niners. 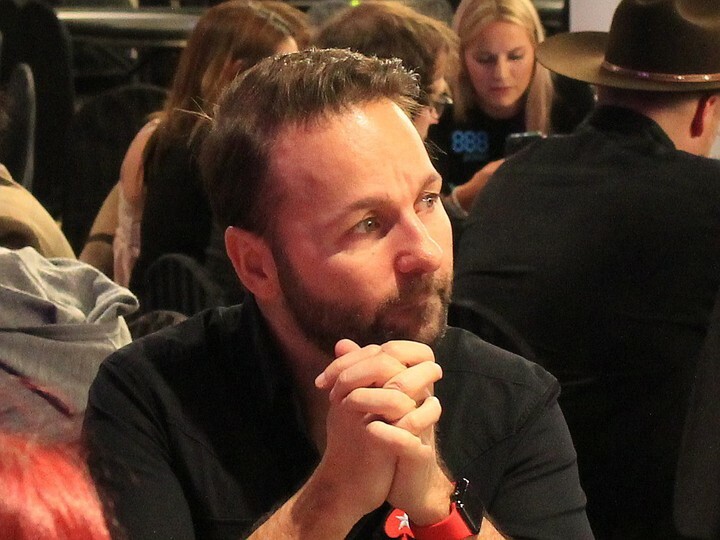 Negreanu also talks about GTO and how Phil Hellmuth might have come up with the concept. You better watch out Papi. Negreanu also tells us what it is like behind-the-scenes during the ESPN coverage of the “live” WSOP show. 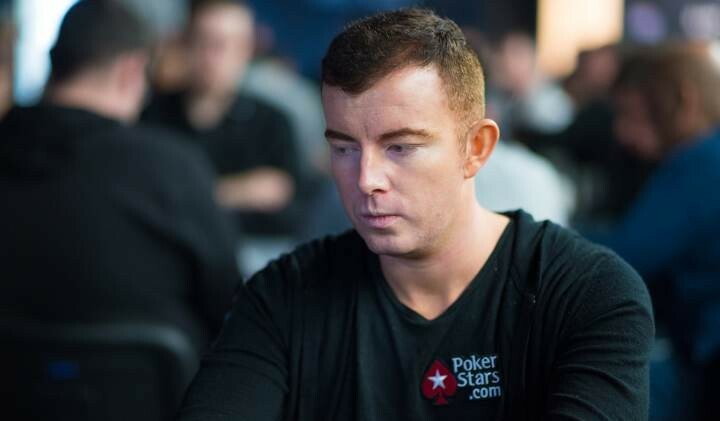 Team PokerStars Pro, Jake Cody made his foray into the world of poker vlogs last week and now has followed up with two more vlogs that follow him in Florida and London. As well as filming day in the life content Cody also analyzes poker hands and gives out strategy tips. After a few minutes of creeping on Twitter, we have managed to round up some of the best photos from the much anticipated wedding of Jason Mercier and Natasha Barbour. Mercier proposed to Barbour back in the summer when during the WSOP. I’m sure there’s more to come but for now here’s a taste of the big day. The new poker show with Phil Hellmuth and Antonio Esfandiari as studio analysts, Joe Stapleton as the host and Maria Ho and David Tuchman as co-commentators can now be watched on YouTube. The new show was billed as “a poker show with a twist that brings together live commentary on the felt, fun comedy segments, and a fresh new studio element that offers both analytical insight and shock value” when it premiered back on CBS in October. The Final Table airs on CBS Sundays at 11 p.m. ET.